Trinity College Dublin, via the Connect Centre, has become the first Irish university to join the LoRa Alliance, an international organisation encouraging the rapid development and deployment of Internet of Things (IoT) applications. Welcoming the news, Professor Linda Doyle, Director of Connect said: “Our membership of the LoRa Alliance places us alongside world leading companies such as IBM, Cisco and Orange. It provides a fantastic opportunity for Trinity and Connect to shape the Internet of Things future. “The LoRa Alliance is delighted to have Trinity College Dublin as an Institutional Member. It means Ireland will keep pace with, and shape, the rapidly evolving Internet of Things scene. 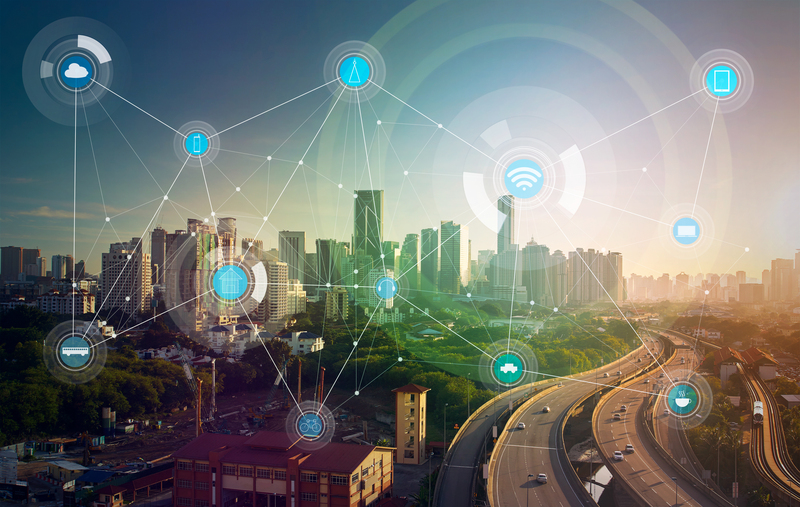 “Trinity’s Connect Centre will bring excellent research expertise as we work together to enable connectivity for Internet of Things (IoT) applications such as smart cities and industrial applications. Pervasive Nation is currently being rolled out across Connect’s partner Higher Education Institutes across Ireland.